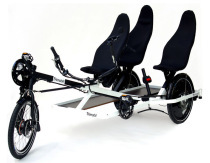 The entire concept and design of a Toxy recumbent is based around comfort. If you ride, or have ridden a recumbent, than you already know the advantages of riding such a comfortable bicycle on long distances and tours. 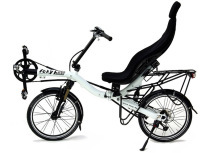 For those of you who have never ridden a recumbent and are thinking about maybe purchasing one let us tell you about a few of the advantages. As you ride a recumbent the first thing you will notice is the panoramic view. We like to think riding a Toxy is like sitting at home in your favourite recliner but with fresh air and a better view. The next thing you will notice is the low wind resistance. With our bicycle you will be able to reach and maintain the speeds of a road bike without being uncomfortable. The aerodynamics are already built in. 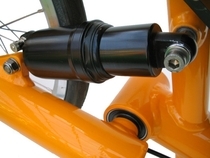 Here at Toxy we do not only concentrate on a compact frame for superb handling and an adjustable suspension for every riding situation and style. 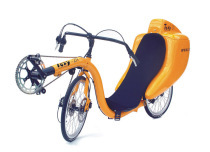 As a Toxy rider you will love the comfort that your recumbent offers when you are on a longer tour because you no longer have to stop to get to your power bar. 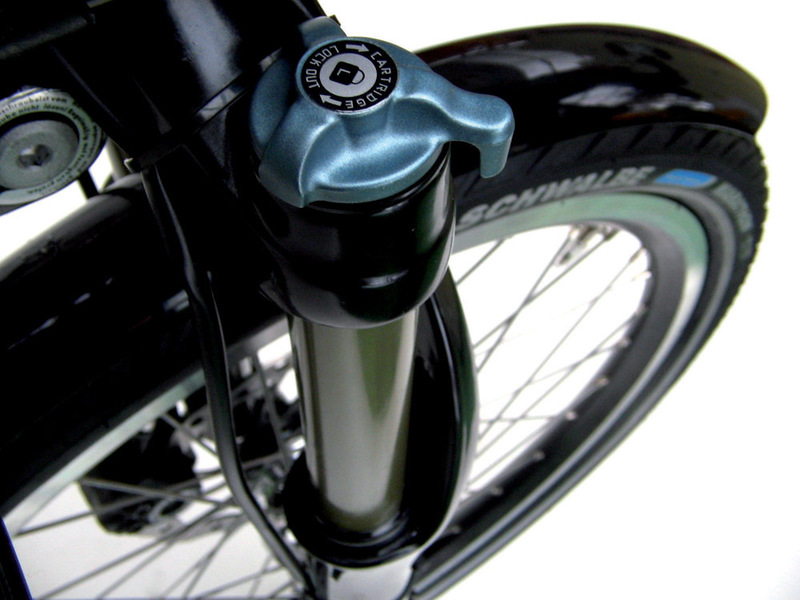 While riding you have easy access to your lowriders direct from your seat and your water bottles are always in reach. Or when you plan a trip with the family and know you can comfortably and safely transport your child in a trailer that is easy to mount and suspended as well. 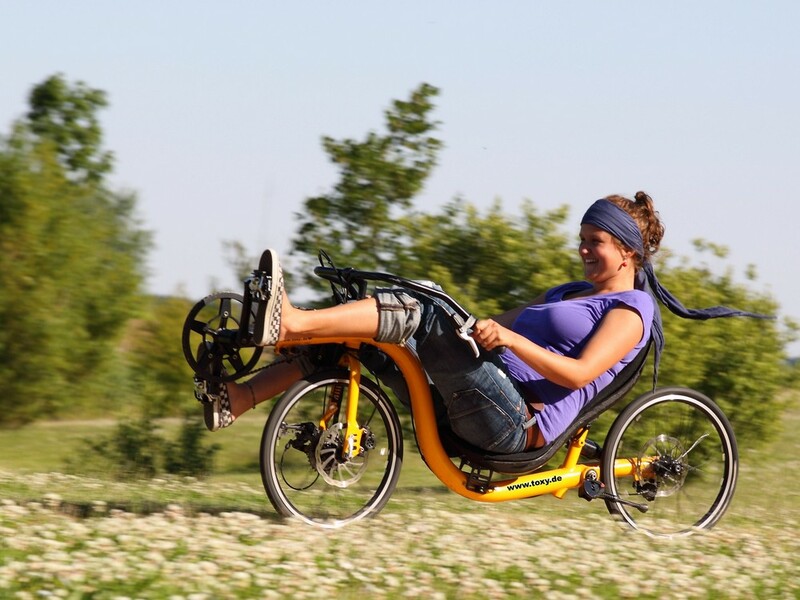 With your Toxy you not only have the most dependable and comfortable recumbent but also you take part in the open Toxy recumbent world.